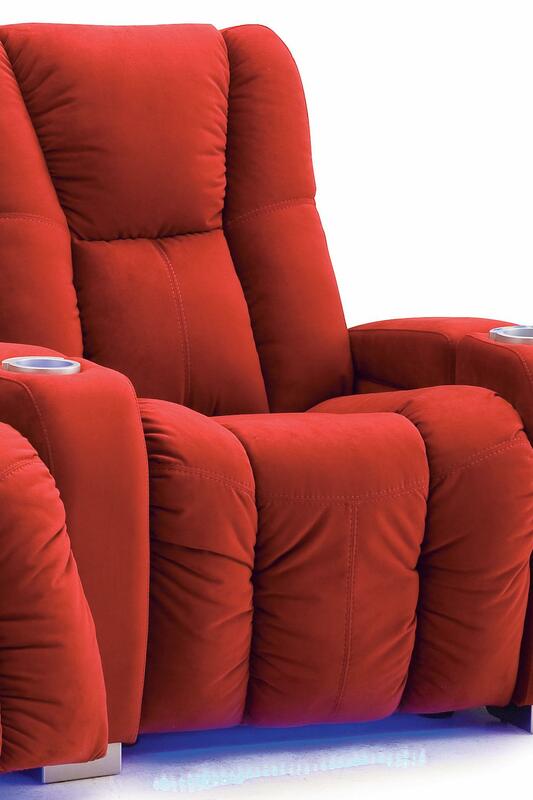 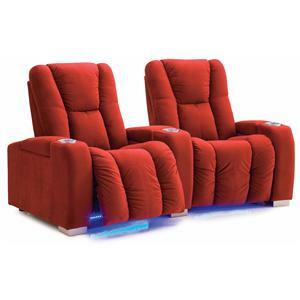 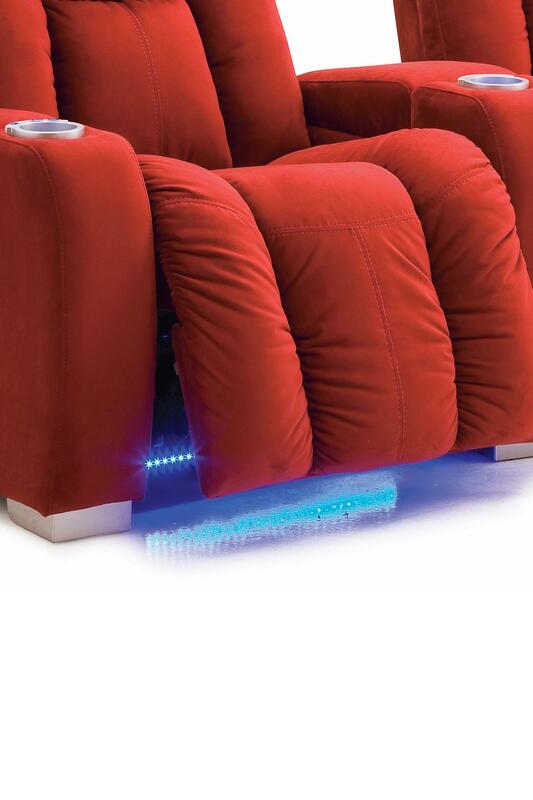 Recreate the excitement of movie theater viewing within the comfort of your own home with luxurious home theater seating from the Media collection. Designed with the incredible comfort of high-density foam cushions and fluid shapes for a chic, contemporary look, these pieces are at the cutting-edge of both fashion and technological innovation. 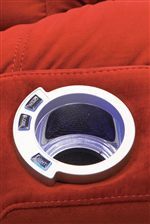 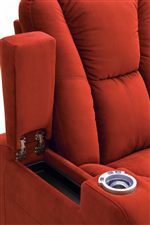 Choose from a wide variety of incredible features, like LED cup and groundlighting, tray tables, a Buttkicker audio transducer system and a choice of wood or aluminum foot. 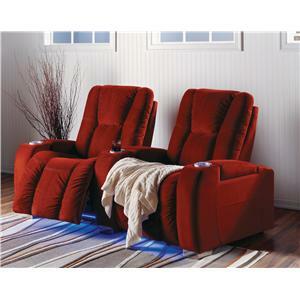 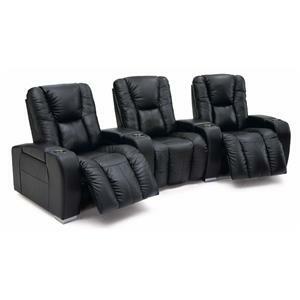 Reclining mechanisms are available in power or manual recline. 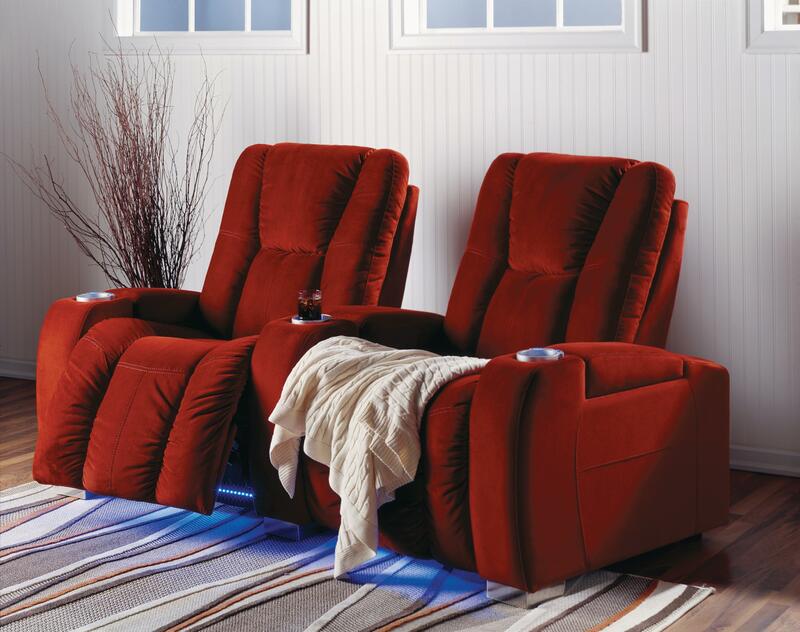 Lay back, put up your feet, and enjoy the feeling of getting whisked away into your favorite Hollywood fictions with the Media collection.